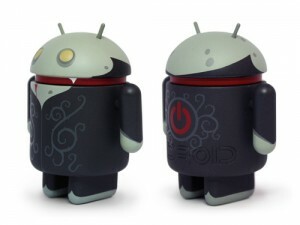 The guys over at Dead Zebra are set to release a limited edition of their ultra-popular 3-inch collectible Android figures. His name is the ‘Power Vampire‘ and he will be available for $10 starting on Halloween, though we don’t expect to see him stick around long. If he is as popular as the other vinyl characters, he’ll likely disappear by the end of the day. To help make things fair, there will be a limit of two per household, per day. If you’re thinking about grabbing the Power Vampire and his Halloween themed box, you would be wise to act immediately. 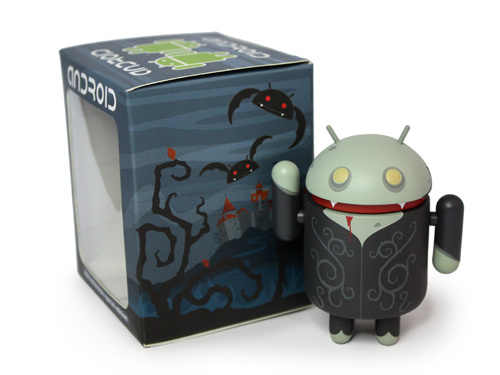 Note: The Power Vampire goes on sale at 2PM EST with credit card payments only! For more hep, check out the Dead Zebra limited edition FAQ.